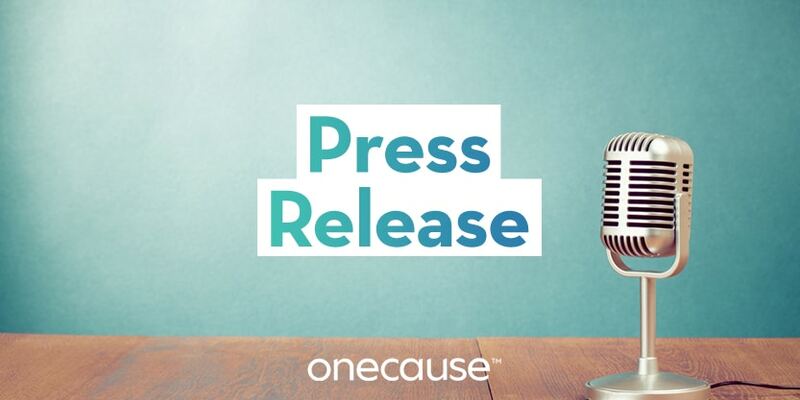 January 29, 2019 — INDIANAPOLIS – OneCause, a leader in mobile fundraising, announced nonprofits raised $440 million on its fundraising platform in 2018, an increase of 47 percent over the prior year. This past year, OneCause celebrated ten years in nonprofit fundraising reaching a milestone of $1.5 billion proceeds raised on its platform since inception. Announcement of the new OneCause brand, cementing the progression from BidPal, a single-point solution centered around nonprofit events, to a year-round fundraising solution. Subscribers grew 36 percent in 2018 signaling a significant shift to a SaaS business model as more nonprofits continue to take advantage of OneCause’s full fundraising suite. Total fundraisers powered by OneCause rose 37 percent to more than 5,200 campaigns contributing to the $440 million raised by nonprofits. OneCause secured $4 million in new growth financing to aggressively accelerate development of its fully integrated fundraising platform and strategic growth into social fundraising with the acquisition of Austin-based peer-to-peer fundraising platform, Great Feats. The forward-thinking OneCause Social Donor Study for the first time explored the unique motivators, giving behaviors, and engagement preferences of an emerging category of Social Donors, those who give through event-based and peer-to-peer fundraising.